Bringing weed to a house party near you.. Best Stoner Drinking Games! Back in the day, bringing a keg of beer would make you the hero of a house party. 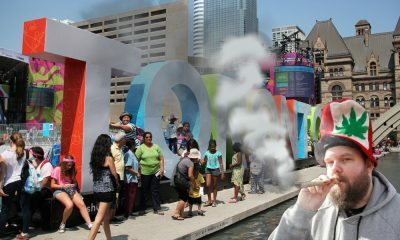 Times have changed and we’re looking for the best stoner drinking games, now that weed is legal in Canada of course! 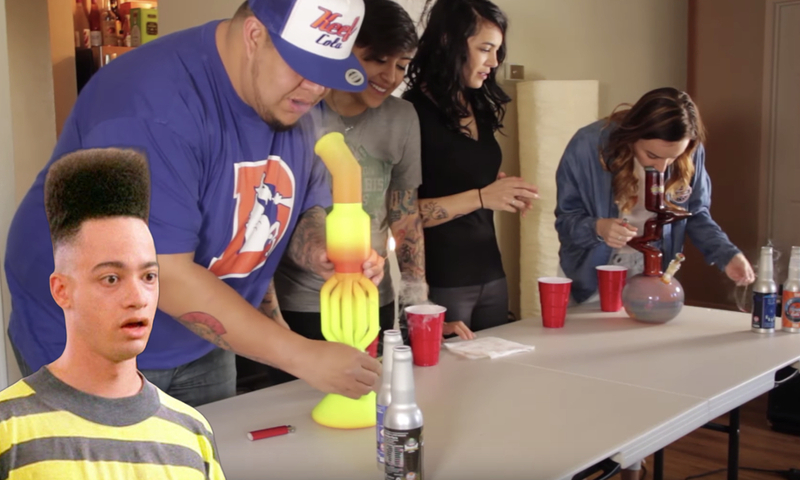 Watch – Best Stoner Drinking Games!